Our team of experienced lawyers is available to advise you on a wide range of matters. Click on the links below to find a solicitor by name or search by type of legal issue. We have opportunities for experienced lawyers with an established client following to join our team. Based in our offices in Finchley, North London, solicitors enjoy a range of benefits in a progressive firm. A lasting power of attorney is an important safeguard in the event that you need someone to make decisions on your behalf or carry out financial transactions. In the event of an accident, a serious debilitating accident, or a decline in mental health, your relatives would have to apply to the Court of Protection for approval to manage your affairs. This costs much more that making a lasting power of attorney. Gabriel Alterman has unrivalled expertise in residential landlord and tenant law, including leasehold enfranchisement, service charge recovery and possession claims. 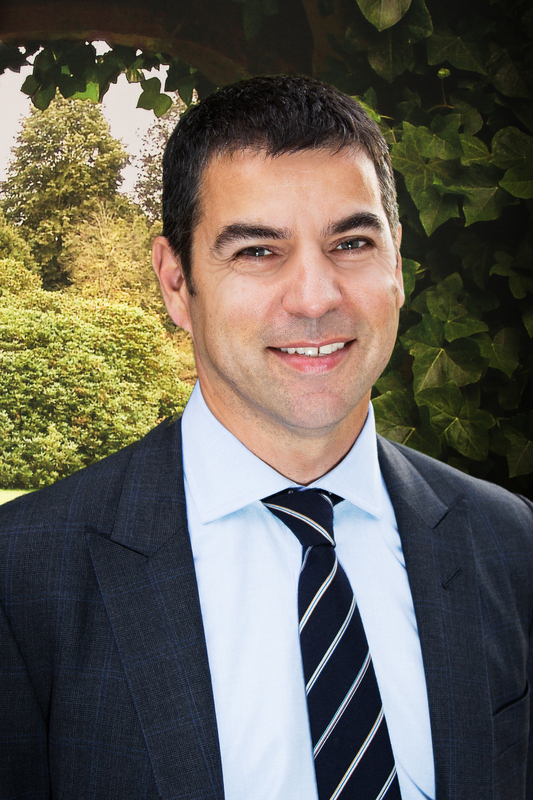 Gabriel works closely with freeholders, landlords and managing agents that between them own or control many thousands of properties, helping them to manage their portfolios by collecting arrears of rent and service charges and dealing with many lease extensions and sales of freehold titles. He has a great insight into the needs of freeholders and managing agents. Separation or divorce on the cards? When you have taken the difficult step of deciding to separate or divorce, working out your future arrangements for children, property, maintenance payments and shared business interests can lead to a great deal of anguish. If you have not come to an agreement by yourselves, it may well be in your interests to consider using a family mediator to help you reach an agreement before asking the court to help you.